Join the National Space Centre for a countdown to launch of Apollo 9. 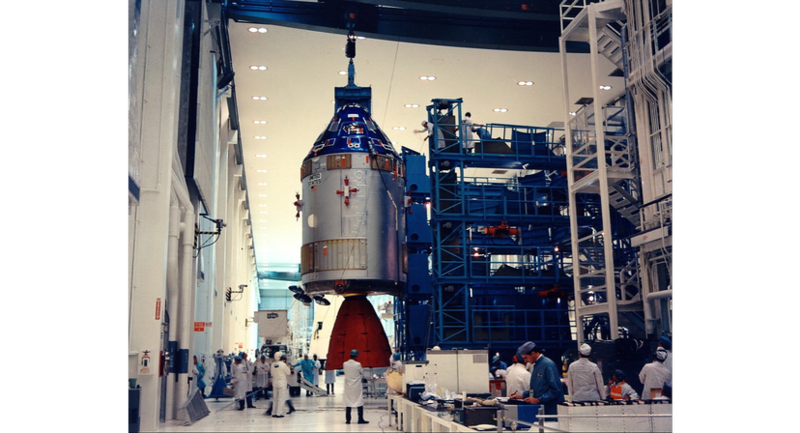 Apollo 9 was the first space test of the complete Apollo spacecraft. 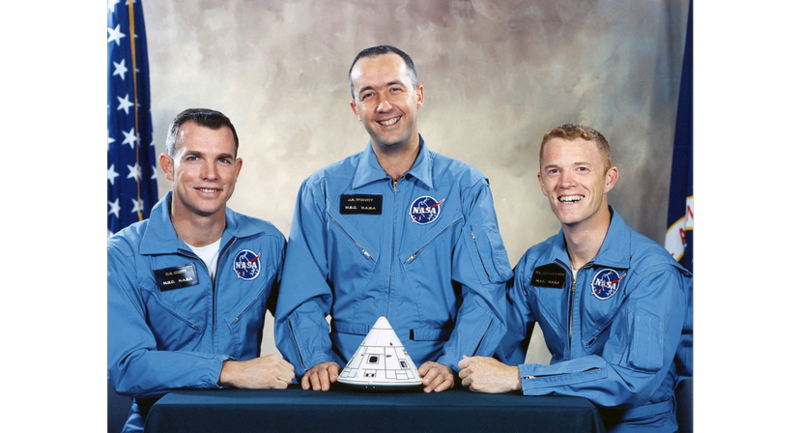 Commander James McDivitt, Command Module Pilot David Scott, and Lunar Module Pilot Rusty Schweickart, spent ten days in low Earth orbit testing several aspects critical to landing on the Moon. 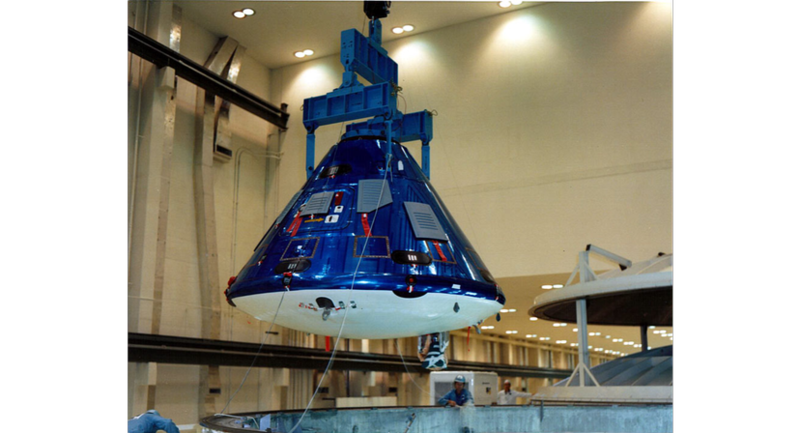 The command module was labelled “Gumdrop” because of the Command Module's shape, and because of the blue wrapping in which the craft arrived at Kennedy Space Center. To celebrate the 50th anniversary of the Apollo space programme, you are invited to join us to create a 1/32 scale LEGO® Saturn V model over the weekend. This nearly 4m high structure will be one of the largest ever created and will go on display in the Space Oddities: Apollo 50 exhibition for the Easter period. 10. Lunar Module - Can you find your perfect landing site on our giant map of the Moon? 09. Moon Orbiter - Come and construct your own Lunar Module to orbit your own Moon model. 08. 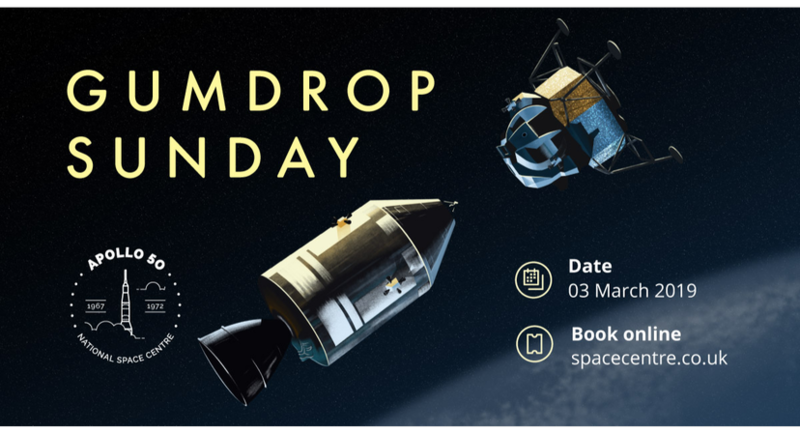 Race to the Moon - From big bangs to faecal bags, this explosive presentation will use rocket science and our artefact collection to highlight how humankind landed on the Moon. 07. Space Oddities – see our new Apollo artefact exhibition. 06. Planetarium – take a seat in the UK’s largest Planetarium for an award-winning show. 05. Apollo 50 Trail – grab a trail to discover the Hidden Figures around our galleries. 04. Help build Saturn V – join our LEGO® build team to help us create the awe inspiring Saturn V in LEGO®. 03. Lunar Lander Challenge – head to the top of the Rocket Tower to see if you can land on the lunar surface. 02. Apollo Selfie – after landing your craft, grab a selfie on the Moon! 01. Moon Rock – don’t miss an opportunity to see a very rare piece of Moon rock. Activities open to all day ticket holders. Annual Passes are valid (additional charge for Planetarium show).